We are excited that you are interested in joining the Boy Scouts of America! To help guide you, we have outlined the steps that takes to become a member. Your council will be able to help you locate the right unit for your needs. Do you need a unit that meets on a certain day of the week or a unit that is chartered to your child’s school? The council will be able to help you locate the unit pack or troop to best meet your individual needs. Once you have located your council and determined the best Unit for your family, contact the unit leader to find out when their next recruitment event will be held. Your application will take time to be approved by the unit leader. If you have any questions during the application process, contact your unit leader or local council service center. Start Your Adventure in Scouting! Whether you're a parent of an elementary, intermediate or high school aged child, there are plenty of ways for you to get involved with the Boy Scouts of America. Recruitment events take place at the beginning of the school year, and may be held at your local school or at one of our chartered partners. During these events you will have the opportunity to meet with a unit leader, get questions answered, and fill out an application to join. These events are scheduled by the unit leader. Information may be found on the website of your local council. 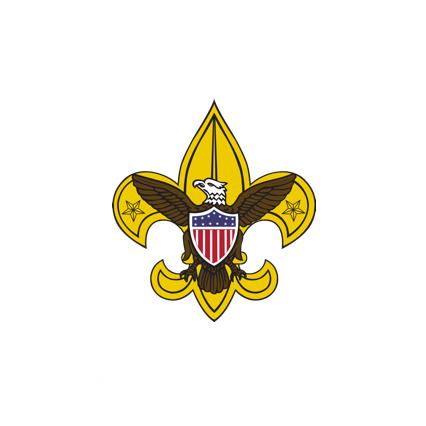 The Boy Scouts of America now offers an online application process that can be completed from start to finish without a single piece of paper changing hands. Your local council will be able to help assist you in the join process. They can direct you to your district and closest unit. Ask any of our volunteers and they’ll tell you, volunteering with Scouting is as rewarding to them as it is meaningful to the kids. Watching kids grow is one thing — leading them through the process is a whole new experience altogether. Interested in volunteering? Find a unit near you and get in touch! Although there are many resources available to find more information about Scouting, the best is a direct connection with your local unit leadership! 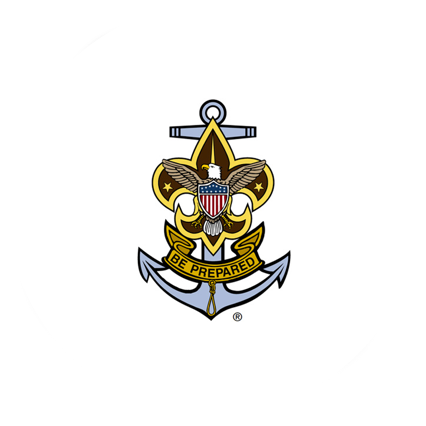 From meeting times, to planned activities, they’ll provide answers to all of your Scouting questions.